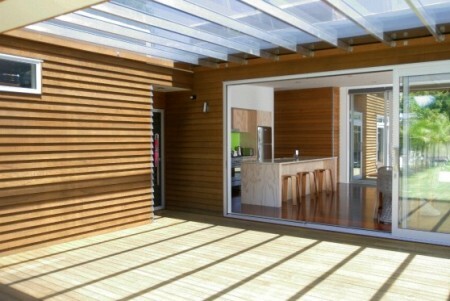 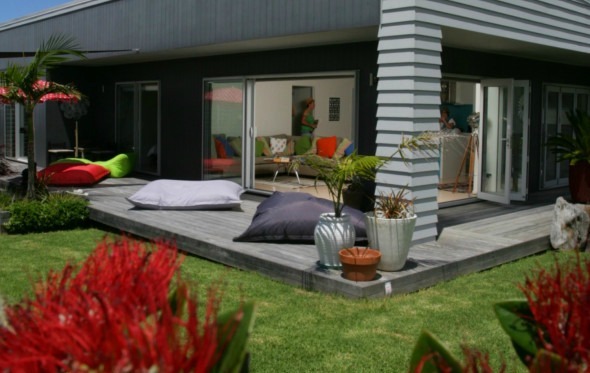 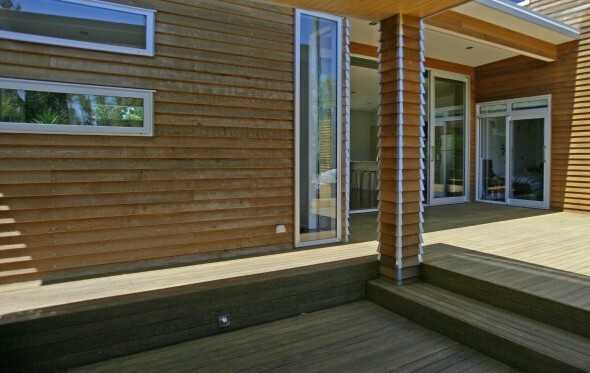 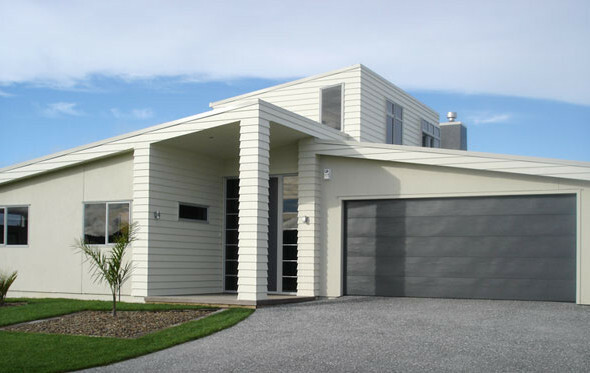 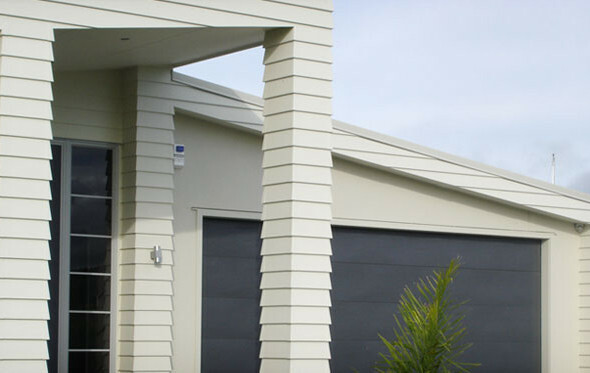 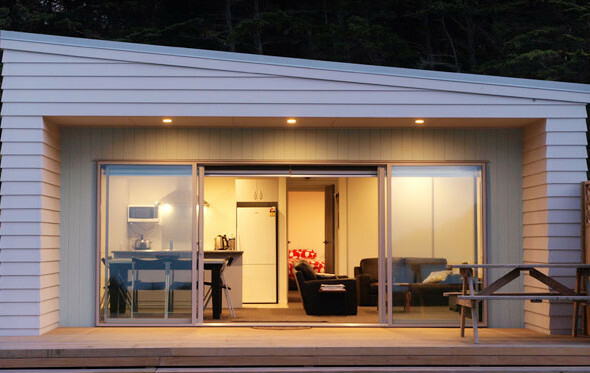 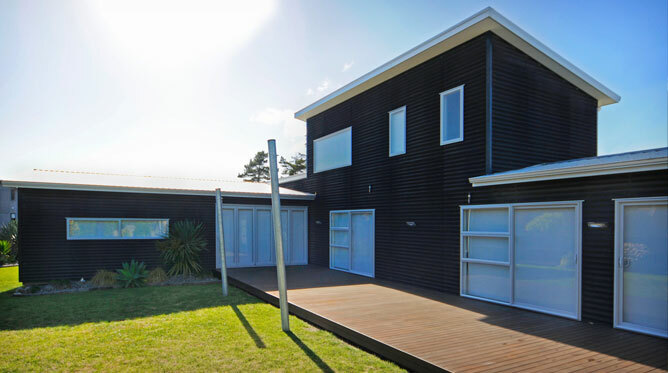 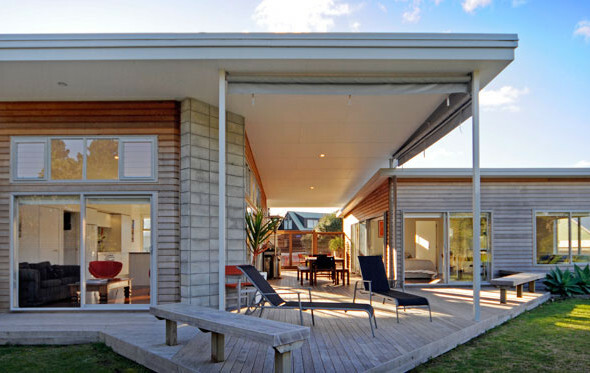 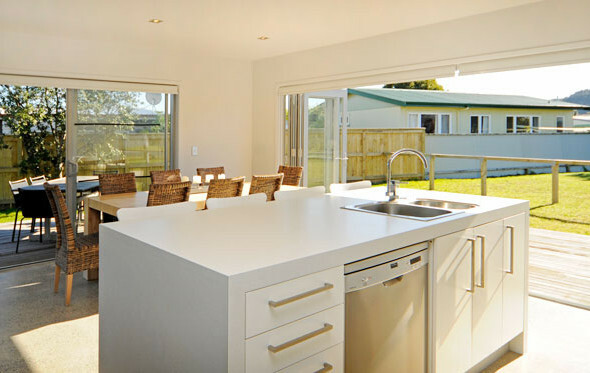 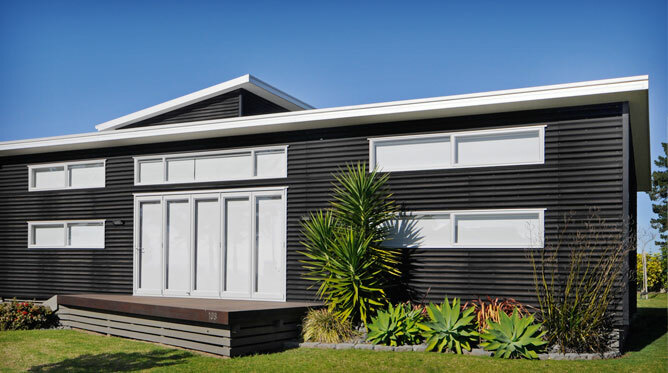 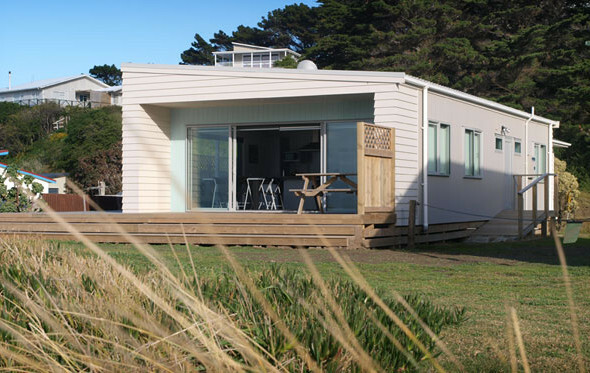 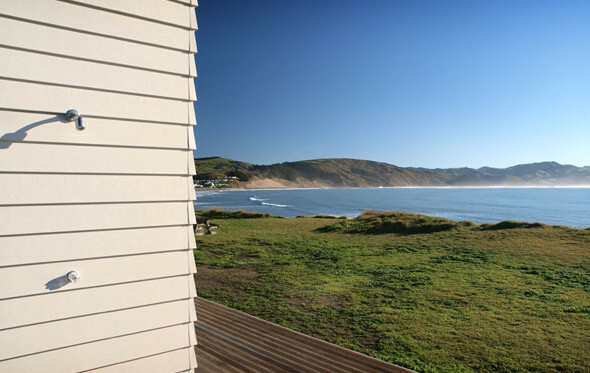 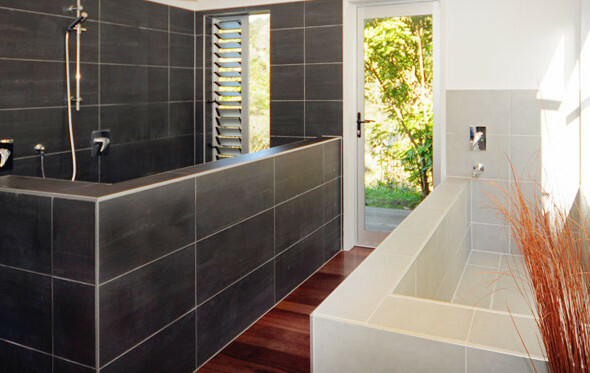 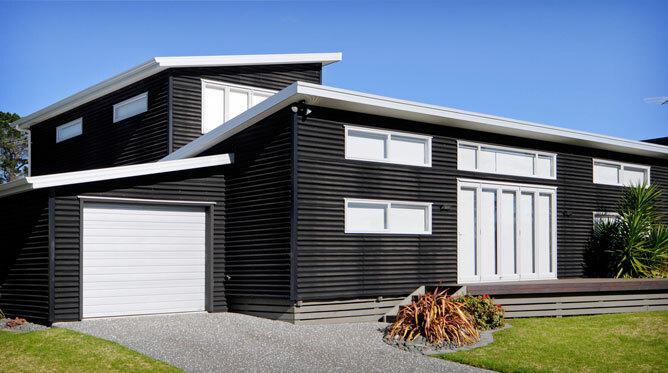 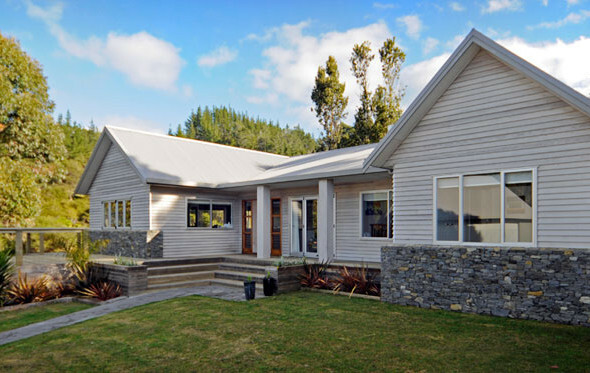 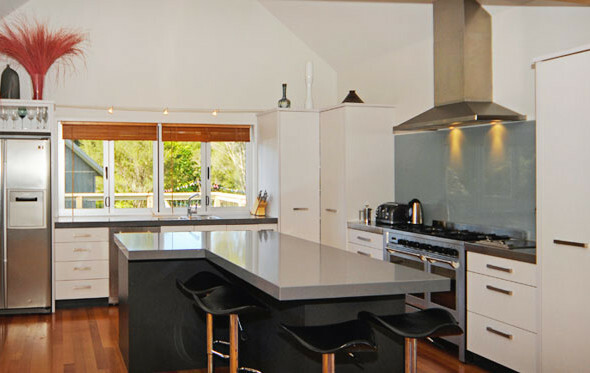 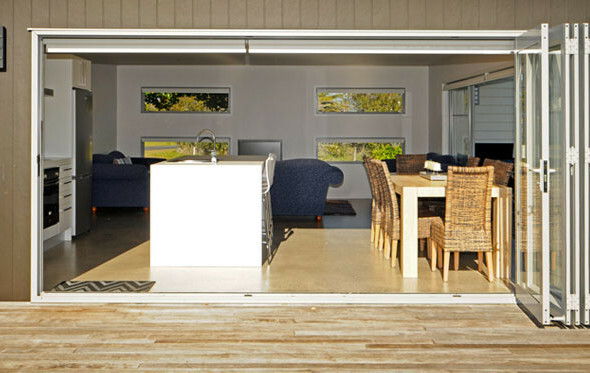 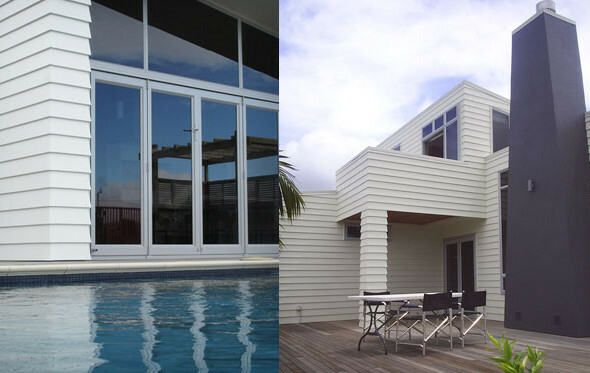 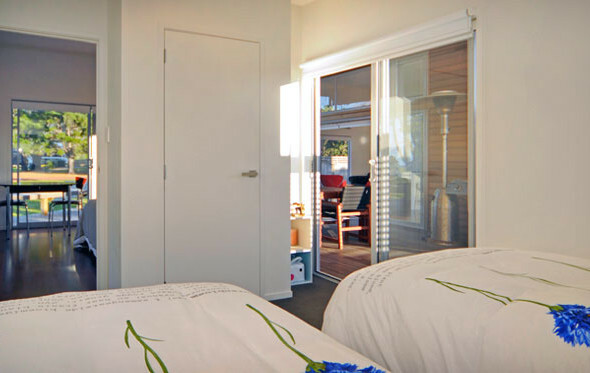 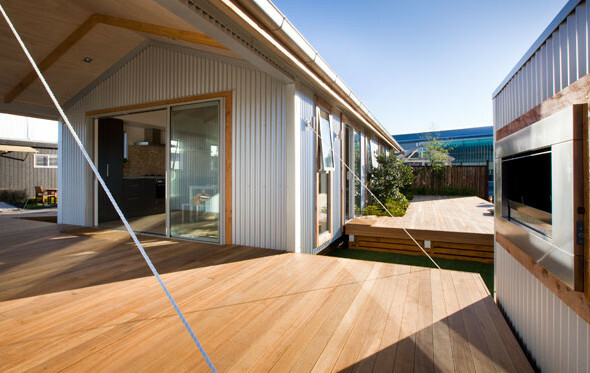 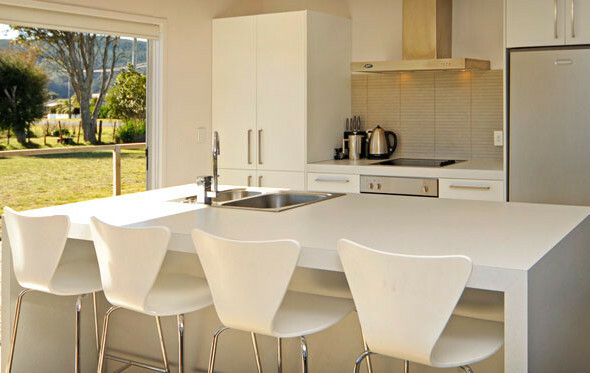 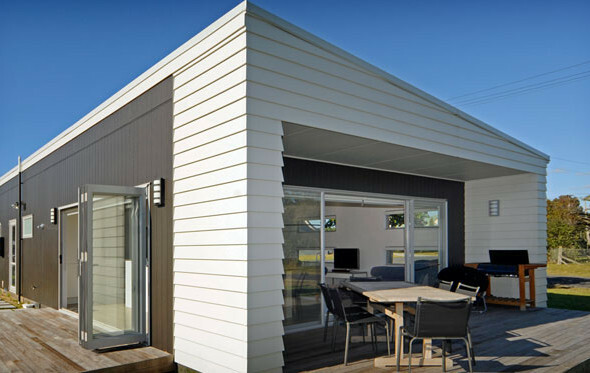 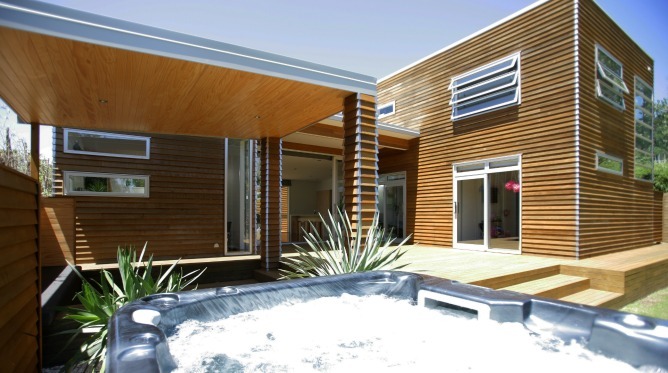 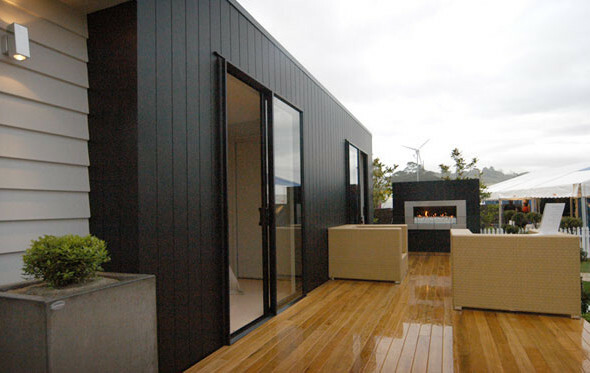 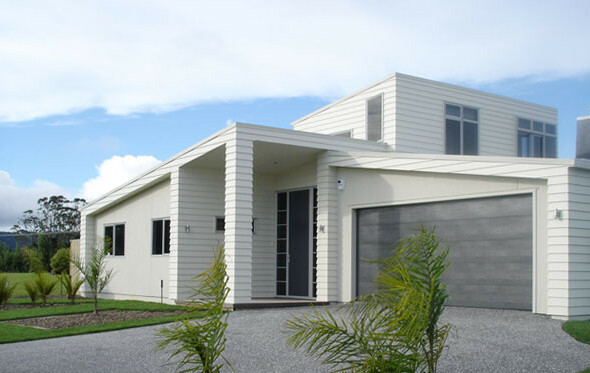 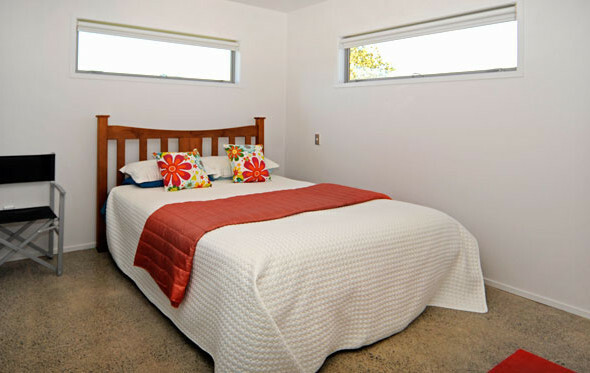 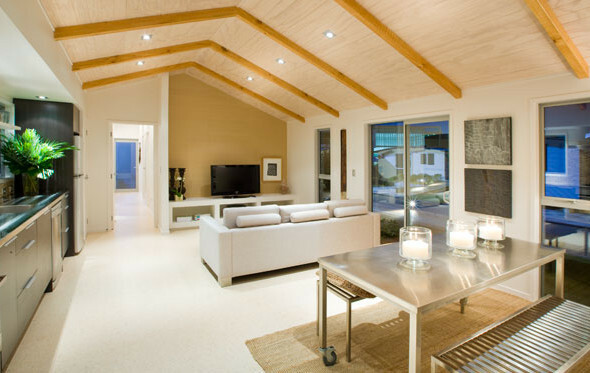 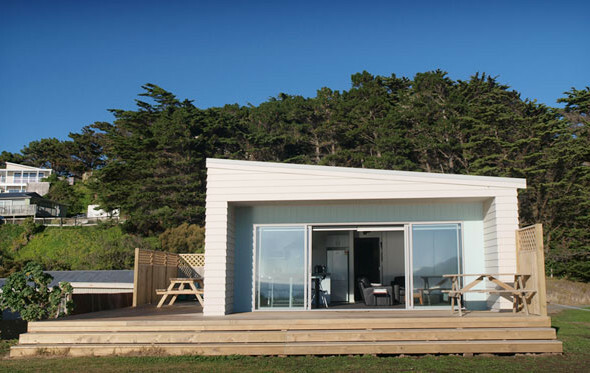 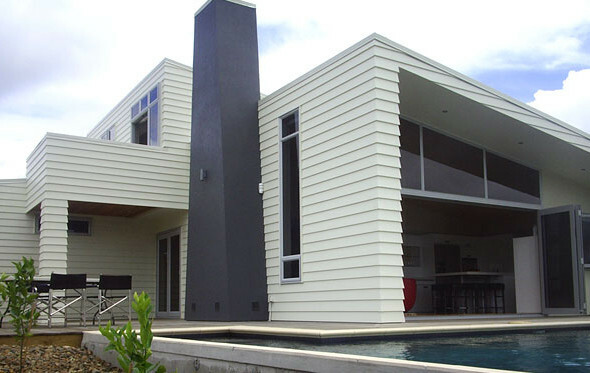 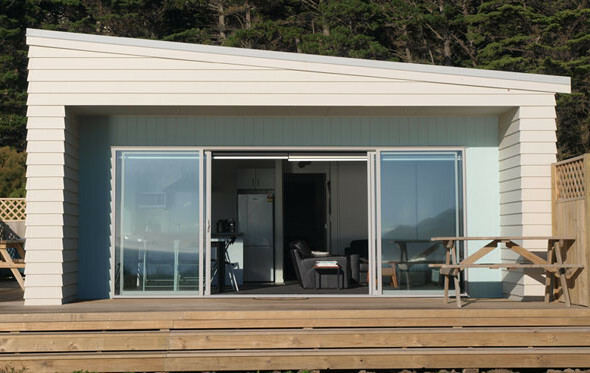 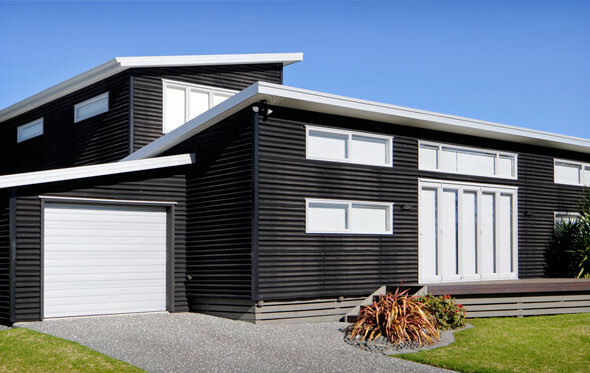 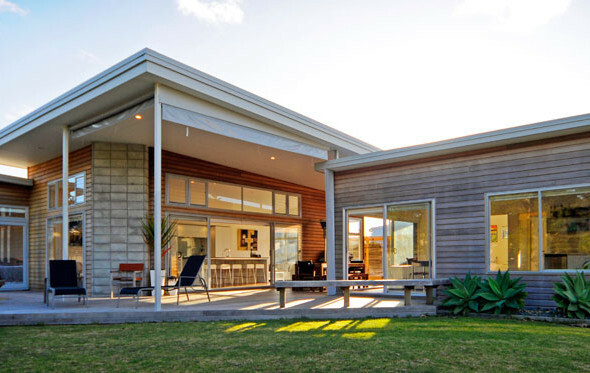 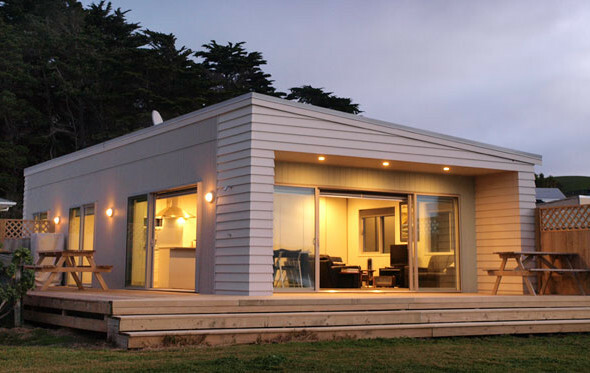 Only a stones throw from a beautiful Coromandel beach, Onduline cladding and silver pearl joinery create the perfect mix of durability and style. 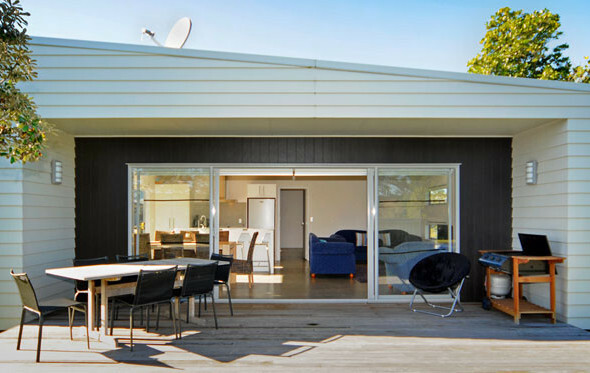 The L-shaped design of this home creates a sheltered, private outdoor area and provides easy access and flow from the interior living spaces. 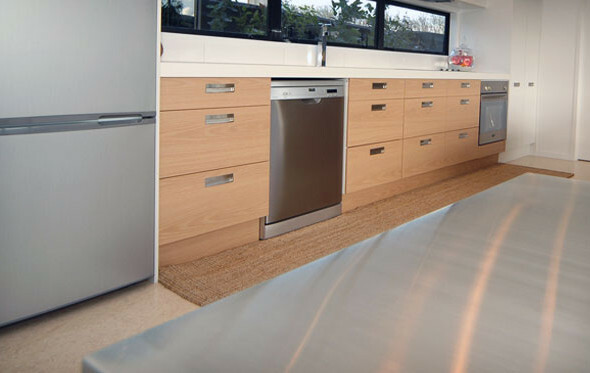 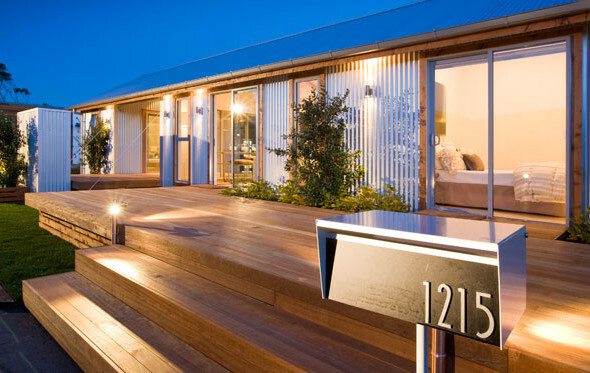 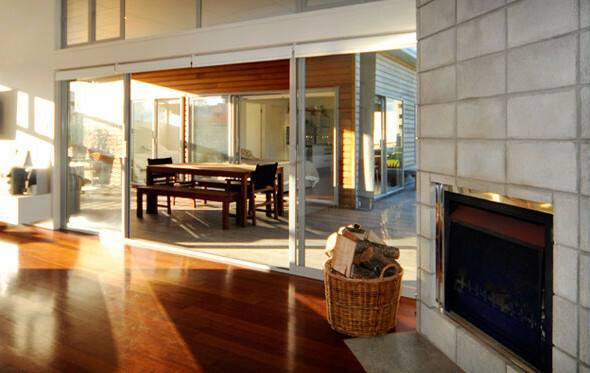 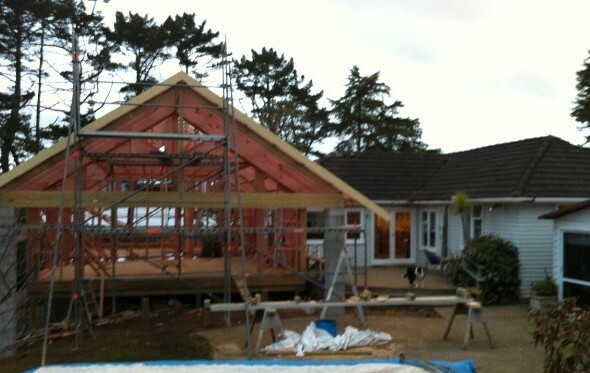 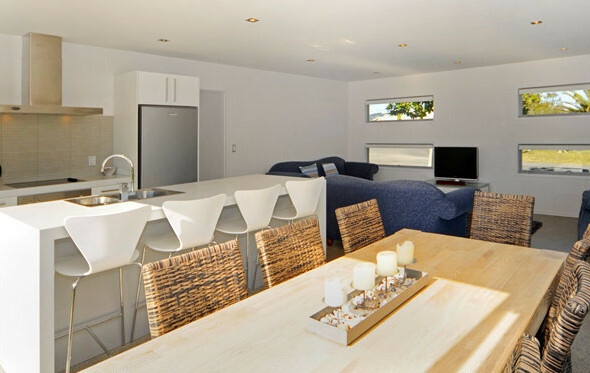 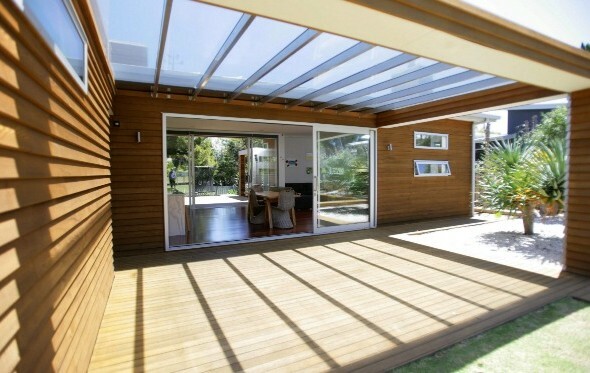 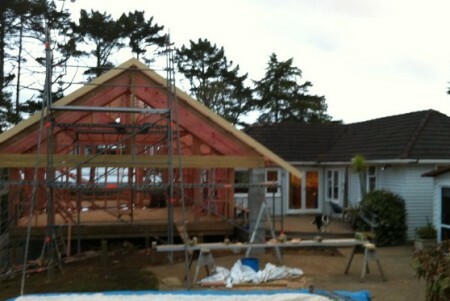 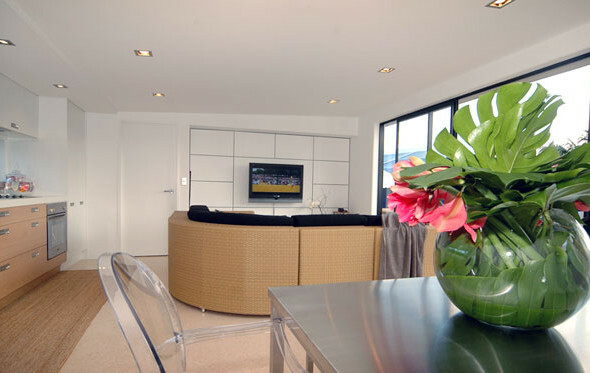 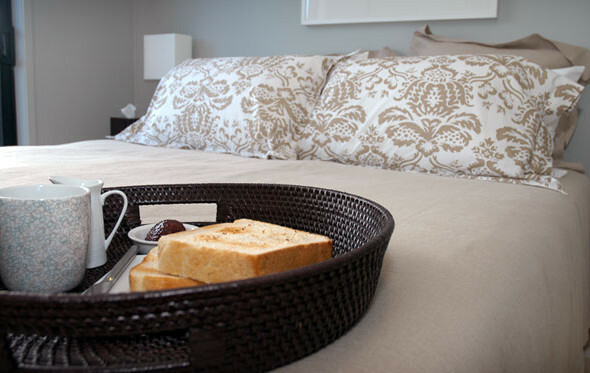 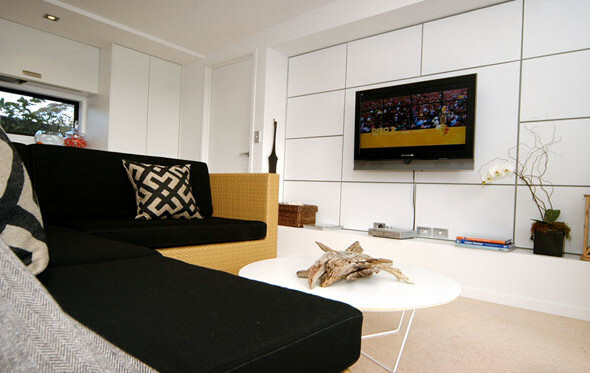 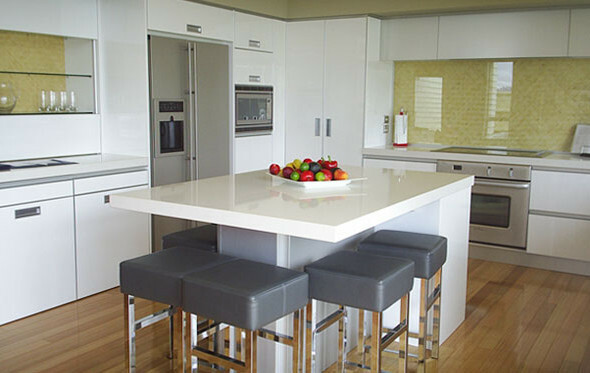 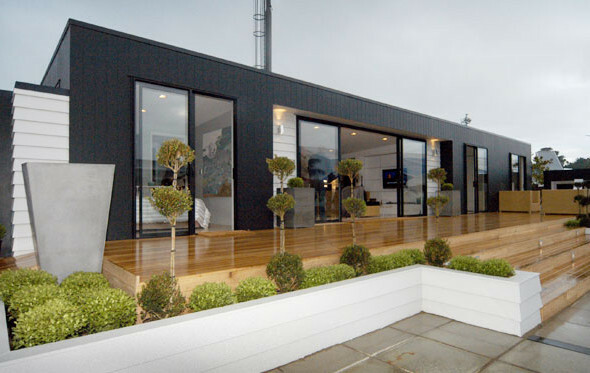 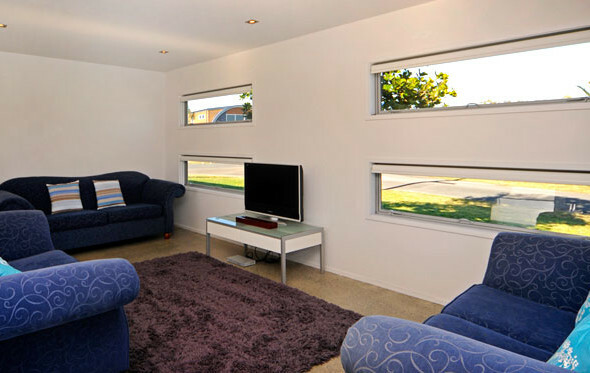 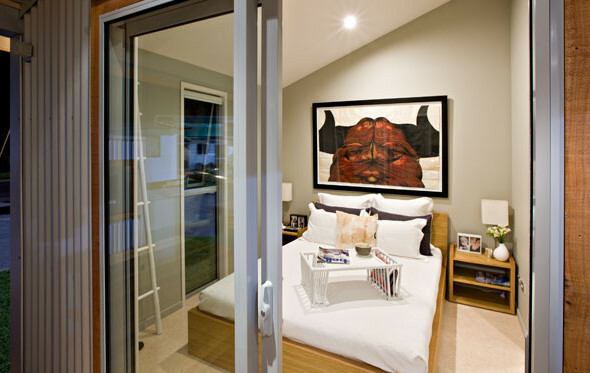 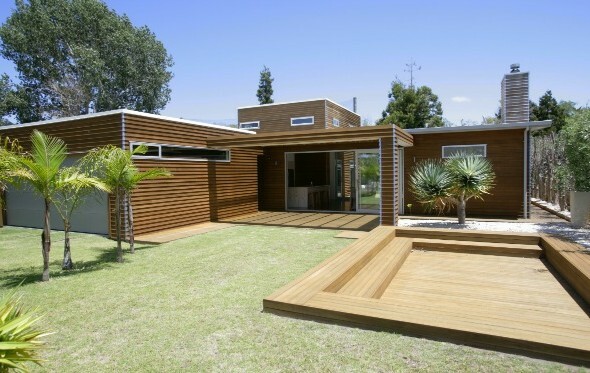 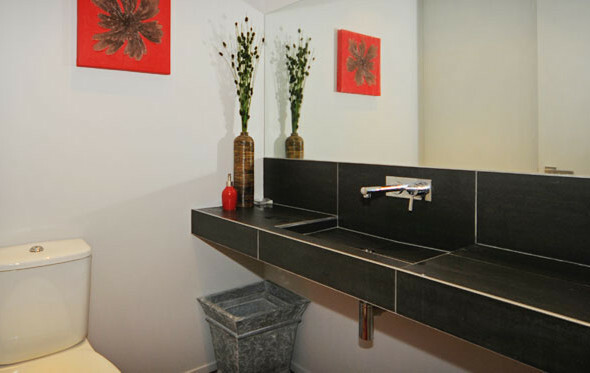 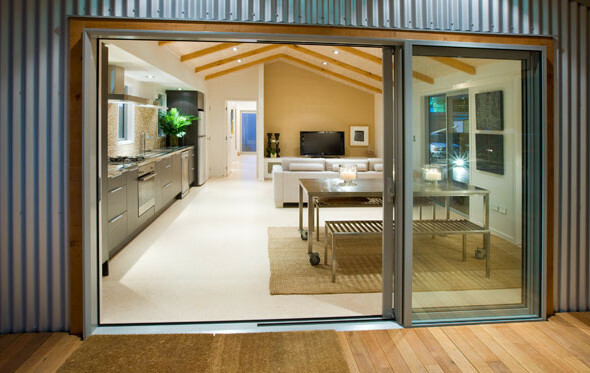 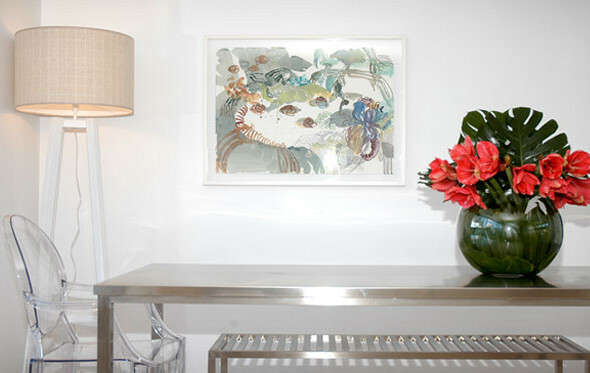 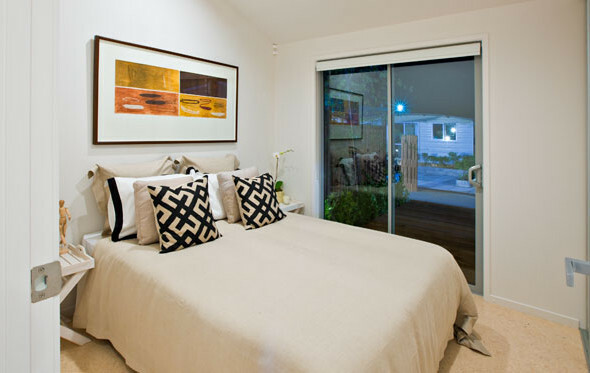 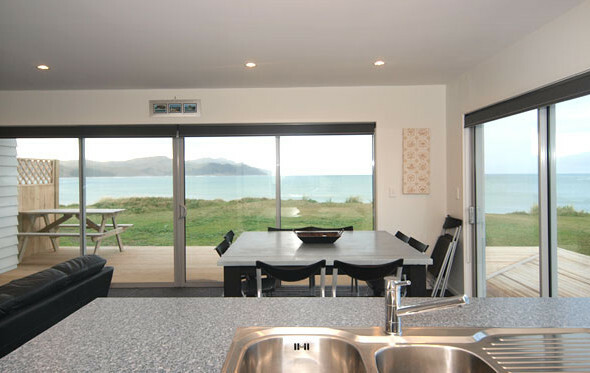 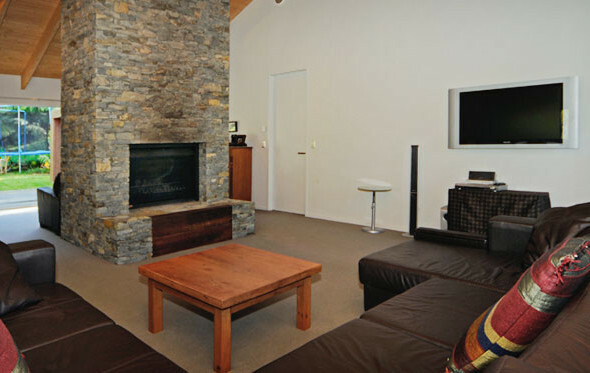 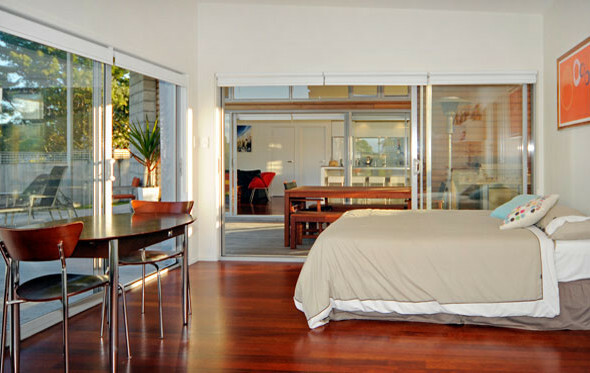 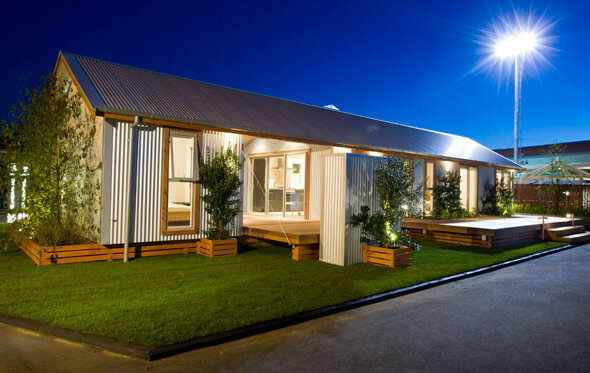 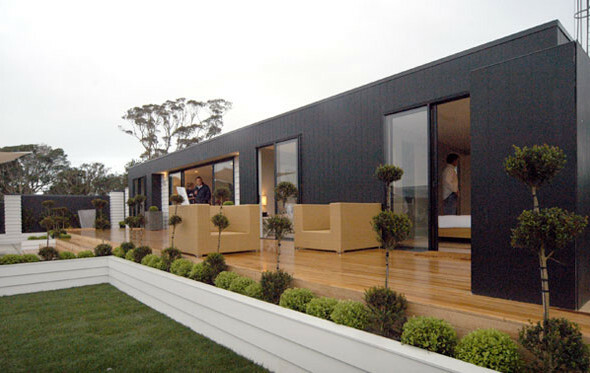 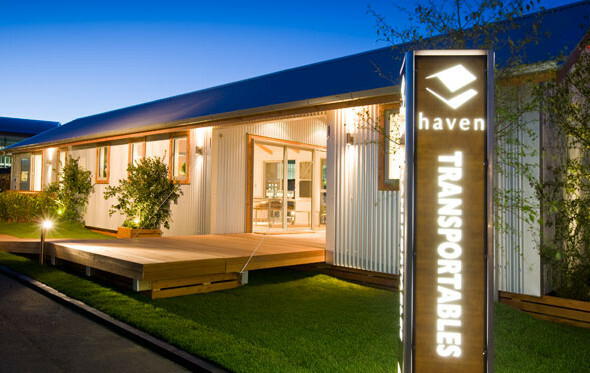 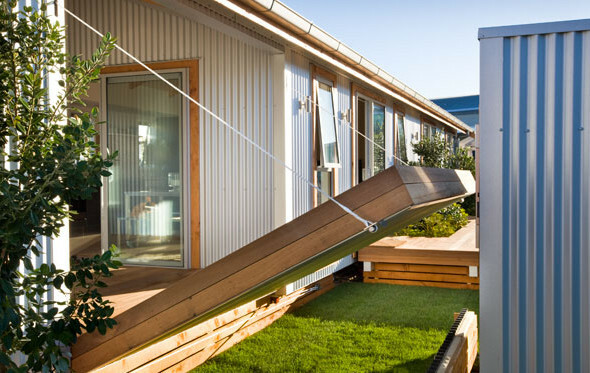 The owners were thrilled with the result, and enjoyed working with Haven to create their dream holiday home.